Promote, support, and strengthen rugby in our community while managing and developing a sports facility. Provide an environment where our members have fun, make new friends and experience the unique culture of rugby. Develop our players and support staff so they are able to reach their potential. 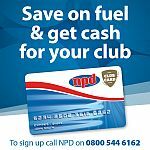 Manage a functional multi-use facility whilst retaining the history and legacy of Club. The Riwaka Rugby Club officially dates back to 1884 when it played games against Golden Bay sides. In 1899 Riwaka joined the Nelson Rugby Union and started playing games in the Nelson Junior Cup, which they eventually won in 1908. In 1909 Riwaka and Huia Clubs amalgamated and formed a new club called Kia Ora. The same year they entered combined teams in the Nelson competition. The full amalgamation only lasted one year and in 1910 Riwaka fielded their own junior club side. 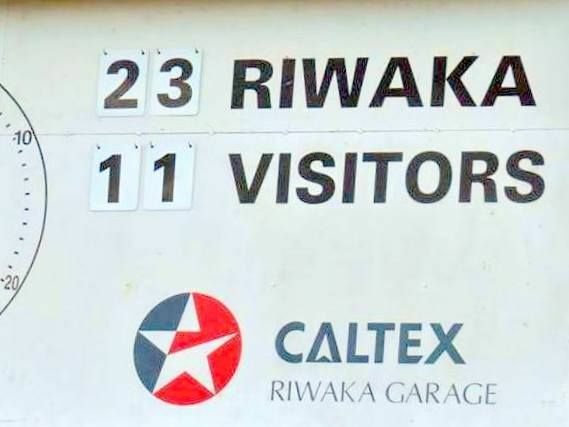 Riwaka won the junior grade that same year and was promoted to Senior. In 1911, both Riwaka and Kia Ora played in the Nelson Senior competition. In 1912 the Kia Ora and Riwaka clubs both folded with the forming of the Motueka Sub-Union. The sub-union comprised teams from Wanderers (Brooklyn-Umukuri Area), Tikaokoa (Riwaka Area), Huia, Whakarewa, Dovedale and Rangers. 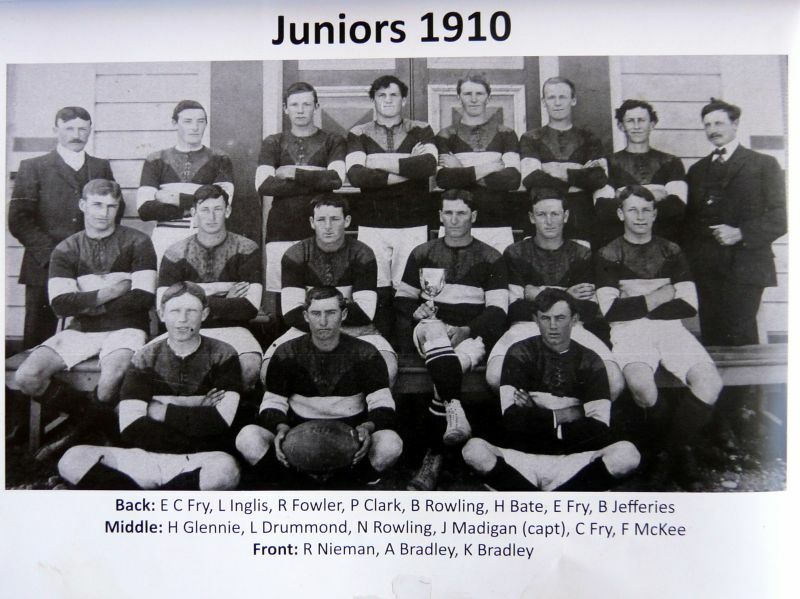 The clubs stayed this way until 1936 when the Riwaka Rugby Club was reformed with the amalgamation of the Tikaokao and Wanderers Clubs and has remained one club since. Today the club aims to promote rugby in the local area and provide opportunities for those who wish to improve their rugby skills and perhaps go on to higher honors. The club is based at Cooks Recreation Ground, where it has its club rooms and plays its home games. The club sides play in the local Tasman Competition. In 2018 the club consists of six JAB sides, a Senior Division 2 side, and a combined Riwaka/Huia Senior Division 1 side. Once players go to secondary school they are no longer eligible to play for us so we send them off to secondary school with our best wishes and an open invitation to be involved in our player development programme. The player development programme is open to all rugby players. The development programme provides specialist coaching and mentoring. So if you want to play rugby, become a volunteer, or just watch some local rugby contact us and we will help.